Beer is a drink that millions love, so knowing a bit more about one of America’s favorite beverages might help you decide what brew is your next. There are several different beer types that all have a distinct and unique flavor and knowing what type of beer you like can change everything. 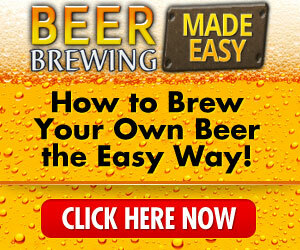 Here’s a brief overview of the four main beer types. Draft beet is basically any beer that is pulled from a cask with a pump. In the olden days, this was done with a hand pump and the name for draft beer comes from the old English word “draught.” Many people claim that this type of beer tastes better than bottled beer because it is fresher and colder when maintained properly. There are several different names for draft beer that you may have already heard of: draught, keg, draw, on tap, or drag are all various names for draft beer. You can get just about any beer on tap or draft as long as that is the method of serving for the place that you are purchasing your beer. Craft beer on the other hand is beer that is typically small batch brewed and is often bottled by an independent brewer. This beer is often distilled with traditional methods and has a global production of about 6 million barrels every year or less. Craft beer has exploded in popularity over the past few years and there are tons of great microbreweries doing their thing across the country to produce some wonderful beers. In 2013, 7.8% of the total U.S. beer market was made up of craft beer sellers. Craft beers are going to be your specialty beers and are generally a bit harder to get than something like Bud Light or a large brewery beer. These beers are also often packaged with unique bottles, well-designed labels, and are often sold in specialty stores in smaller quantities. They are going to cost a bit more, however, as they are not going to be mass produced. Domestic beers are those that are brewed and sold by big name breweries. These are beers that are readily available, that are bottled in the millions of bottles every year, and are available for purchase at nearly every store and restaurant that you could think of. Some popular domestic brands are Miller, Budweiser, Michelob, Busch, Keystone, Coors and many others. These beers are those that everyone knows and most people have tried at least once or twice. 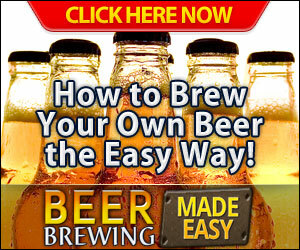 Domestic beers are great for those people that want something that is easy to access, easy to drink and that is not going to break the bank. 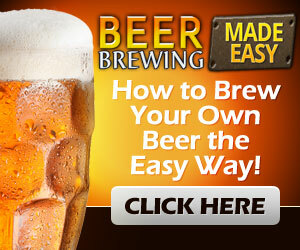 Because domestic beers are mass produced, you can get them for far less money than you might pay for a craft beer. This is beer that is not bottled in the United States. These are beers that are brought in from other countries like Mexico. Some great examples are Corona, Heineken, and Foster’s. Previous article How Much Beer is Too Much?